Puerto Vallarta, Mexico (October 10, 2018)– To connect guests with local Mexican tradition and culture, Velas Resorts in Los Cabos, Riviera Maya, Riviera Nayarit and Puerto Vallarta are now offering storytelling dinners. In addition to the dishes themselves having a story, wait staff will tell guests narratives about the region throughout the dining experience. 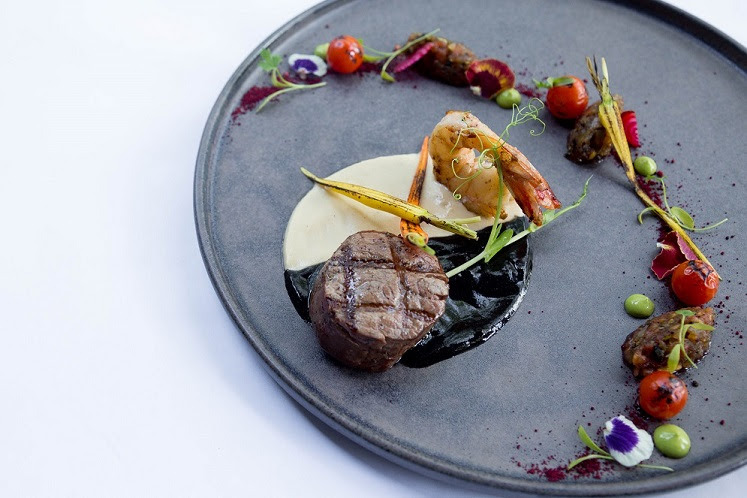 In the Riviera Maya, special artisanal dinner plates made by indigenous peoples will showcase the dishes and at Casa Velas the dinner will be held in an art gallery. Other upcoming foodie events at the resorts this year include a Passion Fruit Festival, Guacamania and the Best of Mexico Culinary Traditions. With special Passion Fruit menus, cocktails, spa amenities and more, guests can indulge their passion in the famed fruit with the first festival in its honor, celebrating the seasonal debut in August, at Velas Vallarta in Puerto Vallarta. In September, the collection of Velas resorts is celebrating the avocado and its Mexican heritage with Guacamania, a month-long fest capitalizing on the flavor and nutritional value of this famed fruit with new menu items, avocado-inspired cocktails, spa treatments, and more. Five of Mexico’s top chefs are coming together for The Best of Mexico´s Culinary Traditions Riviera Maya at Grand Velas Riviera Maya from October 10th to 14th. Focusing on traditional Mexican flavors, cooking techniques and ingredients, the culinary event features a seven-course dinner, paired with beer and mezcal.